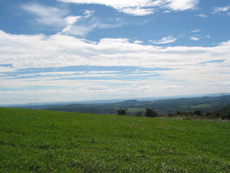 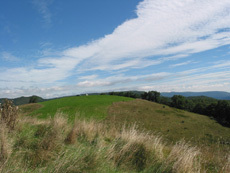 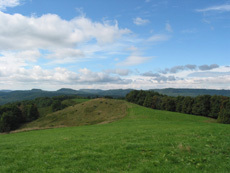 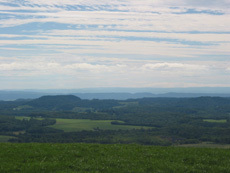 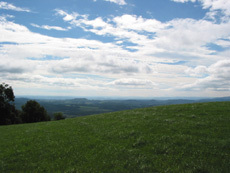 One of the highest elevation farms in Greenbrier County. 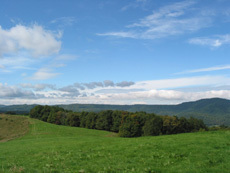 Welcome to the 200 acre Skyview Farm! A perfect farm to build your dream home with 360 degree views and 50 acres of rolling meadows already under fence to give your horses room to run. 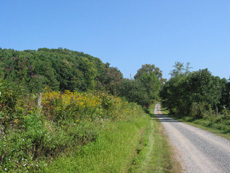 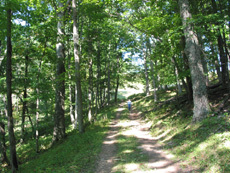 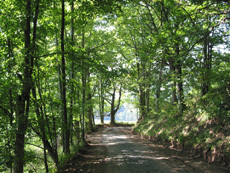 There are nice trails throughout for hiking or riding horses or ATV’s. 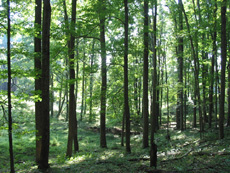 The wild turkey and deer love the sweet White Oak acorns and Black Walnuts, as do the fox squirrels and chipmunks. 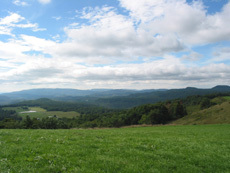 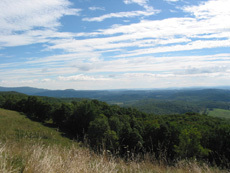 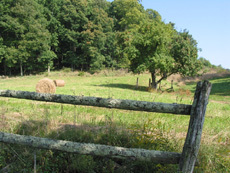 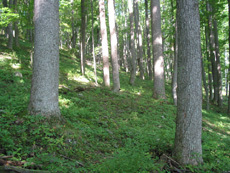 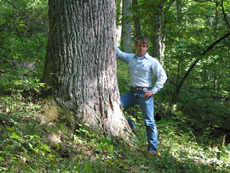 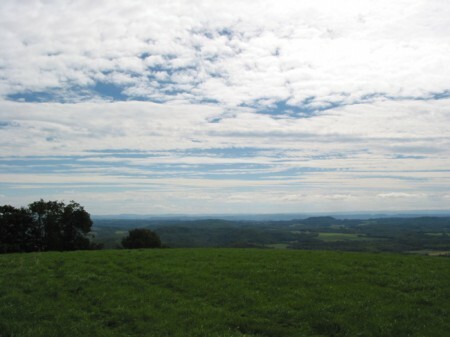 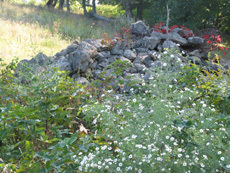 Skyview Farm is conveniently located and is just 10 minutes to I-64 and 30 minutes to Lewsiburg and Beckley.